It is a sure thing that every network marketing company has a goal of reaching the billion dollar mark in annual revenues. We know that there are some companies who have reached that mark and are probably striving to hit higher totals. But wouldn’t it be fun to be working in that MLM office when the first billion dollars was made. I can picture screams, yells, whistles, balloons and bottles of champagne. While in today’s economy, and the way our government can spend one billion dollars as if it was “chump change,” before I move on I want to give you a good idea as to what $1,000,000,000,000 is. If you stacked one billion one dollar bills up, they would reach almost 68 miles (67.9 miles). If you laid out one billion one dollar bills in a square touching each other, they would cover four square miles. If you laid one billion one dollar bills end to end, they would go around the center of the Earth almost four times (96,900 miles). If you could spend $100 every second, it would still take you over 300 years to spend one billion dollars. So you can very well understand that a billion is not a small figure. I have done some research and I will share the list of billion dollar MLM Companies. And yes, it is from 2015. If you believe there is any kind of discrepancy, you can say so in the comment section. But, please bring proof. I am showing my reference in the section at the end of this post. Starting from low to high, here are the billion dollar MLM Companies. Young Living is an essential oils MLM company whose headquarters are in Lehi, Utah. Founded in 1993 by Gary and Mary Young, Young Living is growing in huge ways. Visit the Young Living website here. Many would claim that Avon made higher figures than that. These are the figures for New Avon. Avon sold all of its North America holdings to Cerberus Capital Management L.P. It is still Avon, but with a different management structure in North America. You can visit the New Avon website here. In 2009, Randy Ray and Wendy Lewis teamed up to start this highly successful MLM company. Jeunesse has taken MLM to a whole new level reaching $1 Billion in revenue in just 6 years. An amazing feat, you can see the Jeunesse website here. This United Kingdom MLM Company started by just offering telecommunications services. 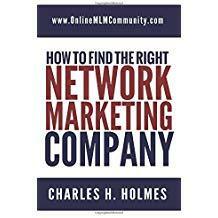 They now offer electric and gas services all through a MLM business format. As you can see, Telecom Plus is growing very strong. This skin care MLM company started in 1968 in Peru. Because of their great products, the company picked up steam all throughout Latin America. Seeing the beautiful skin of the Latins, many other women around the world grabbed hold of the Belcorp products and have become independent distributors. I predict Belcorp will keep growing strong. Started in 1985, Melaleuca is a powerhouse in this great industry. They have over 400 different products to choose from. You can buy everything from vitamins, skin care, cleaning products, laundry detergent, coffee, and weight loss items. They are based out of Idaho and have a strong U.S. presence. This Swedish cosmetics MLM company started in 1967. With extremely top-of-the-line products, it has grown to huge proportions. I look for Oriflame to keep climbing. Based in Texas, Ambit Energy started in 2006 when energy deregulation was taking steam. 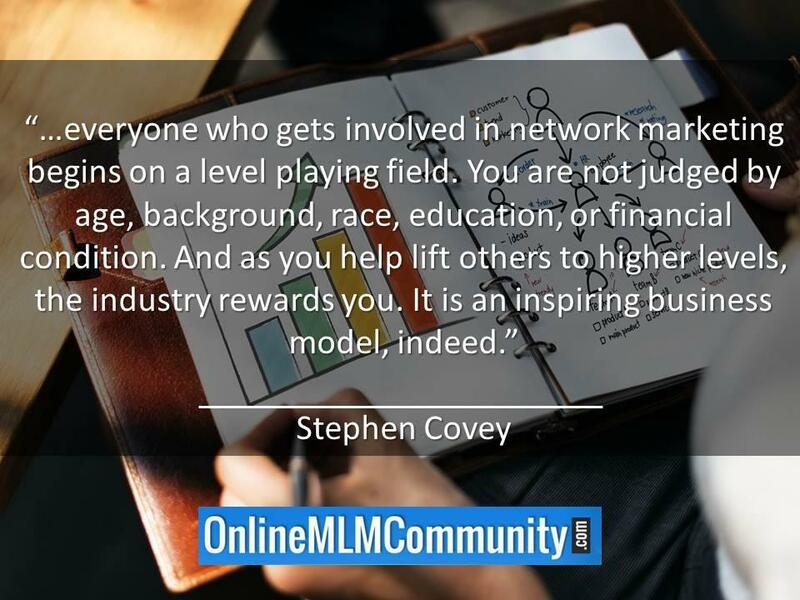 This MLM Energy Company has been a great way for everyday people to grow their income. After all, we all need electricity. Considering Ambit does not do business in every state yet, it’s quite impressive that they made the list. You can see the Ambit Energy website here. Primerica is a unique MLM company. Offering a wide range of financial packages, insurance and more, this MLM has grown steadily since it was founded in 1977. Based in Duluth, Georgia, Primerica does business in the U.S., Canada and down here in beautiful Puerto Rico. You can see the Primerica website here. This Chinese MLM Company has continued to grow stronger and stronger since they started in 1995. They offer nutritional supplements along with a wide variety of other products. They are making their presence known all throughout Asia and into Europe. See the Tiens website here. Starting in 1984, Nu Skin which is based in Provo, Utah has continued to climb higher and higher as they move their personal care and supplement products all across the world. I know there are many happy Nu Skin customers and satisfied Nu Skin distributors. See the Nu Skin website here. I know my Mom loves Tupperware along with millions of other housewives. They have been going strong since 1946 and will probably never stop. You can visit the Tupperware website here. This Brazil based MLM Company supplies a wide range of products, with a strong show in personal care, has been spreading all over the world. I look for them to start making a strong move into the U.S. market soon. You can see the Natura website which is in Spanish here. Perfect is another China based MLM that has been climbing high in the Asian market. They offer a wide range of products including supplements, body care and more. The Mary Kay cosmetics company has been in operation since 1963. We see the pink cars and we know there is a Mary Kay representative driving it. While revenues have been up and down, they are still high on the success ladder. Here is the Mary Kay website. This Asian MLM Company is a huge success. They offer healthy alternatives to what we ingest on a daily basis. While we have not seen them grab a huge foothold in the U.S. yet, I look for them to make strides here. You can see the Infinitus Malaysia website here. This German MLM Company has its hands in many businesses. Jafra cosmetics is a subsidiary as well as many others. Their primary business model is direct sales. While you may not call it a MLM per say, I believe they still belong on the list. Here is the Vorwerk website. Started in 1980, Herbalife is not a surprise to be this high on the list. Everywhere I look, I see Herbalife distributors. They have a great product line of supplements and weight loss items. This is the Herbalife website. As I mentioned earlier, Avon sold its North American holdings, but worldwide they are still Avon and are bringing in high revenues. But do understand that there is an agreement between the old Avon and the new Avon. The products are not changing. There is no slowing down Amway. They are the top revenue producing MLM and I believe it will take a miracle to knock them out of that spot. You surely know the huge range of products that Amway carries but if you don’t, you can visit their website here. Those are the Billion dollar MLM companies from 2015. We wonder who will make it in 2016 and beyond. What are your thoughts? Share any comments or questions below. Thank you. Disclaimer: The information provided is for your education and we do not promote any single company over another.